only the BEST CRM TO GAIN! No other CRM meets your requirements better than Optima-CRM thanks to its function-rich and innovative approach with a user-friendly intuitive design. 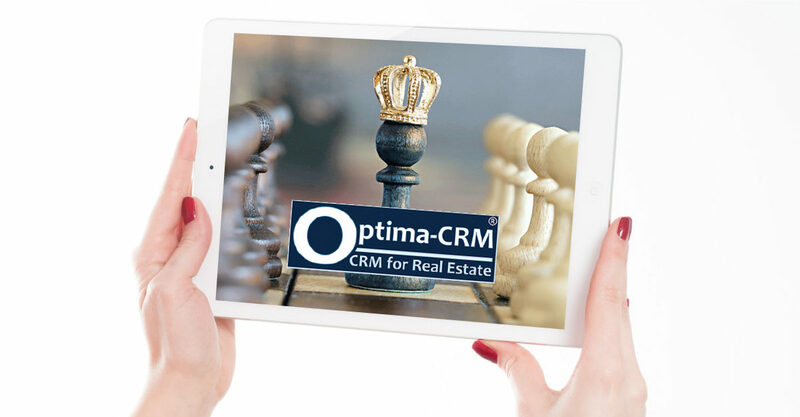 MIRRORREVIEW awarded Optima-CRM Top 10 of Best CRM solutions worldwide in 2018...and the ONLY one for Real Estate. 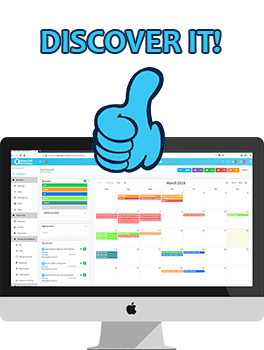 The best thing is that we are constantly improving the functions and adding new functions too, based on your input. There are constantly new functions added and often within a matter of hours and days after you requested them! Completely new design of native app for iOS and Android. 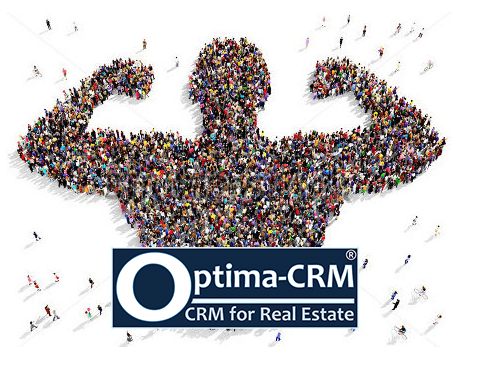 We challenge you to find a real estate CRM software that comes anywhere close to ours!